Making Faces Parties makes kids (of all ages) smile. Beautiful faces, scary monsters and glittery tattoos help create memories that last a lifetime. 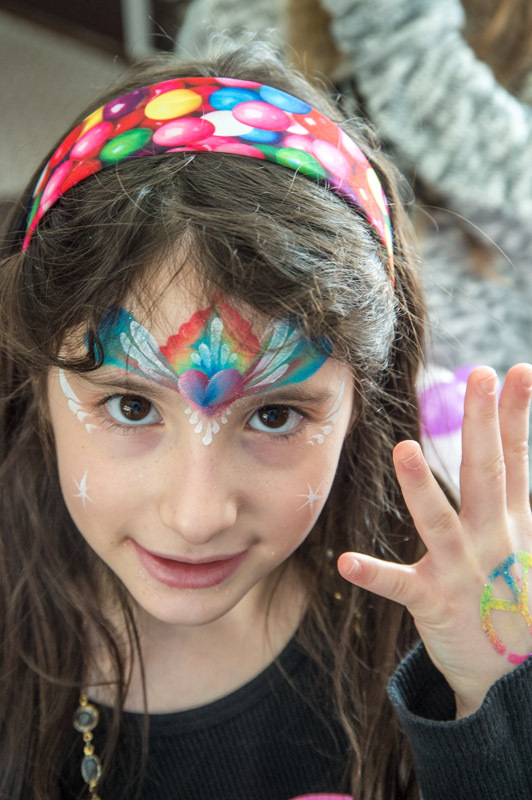 Specializing in the best body art and balloon designs available, they use state of the art products and are continually training to provide the newest techniques available. Making Faces Parties is a boutique service providing personalized expert services. If you are looking to host a party with a specific theme, they take special requests too! 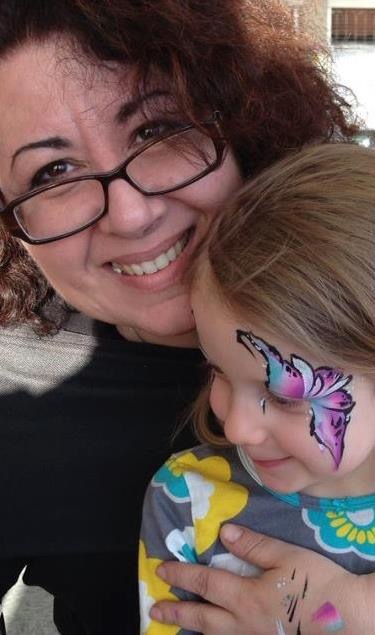 I sat in a class with Margie as my teacher this weekend at the East Coast Facepaint and Balloon Artist Convention in Manchester, CT. She always has fresh insight and gets her knowledge across well. Thanks Margie! Thank you so much for recommending Making Faces! They were the biggest hit at my party! 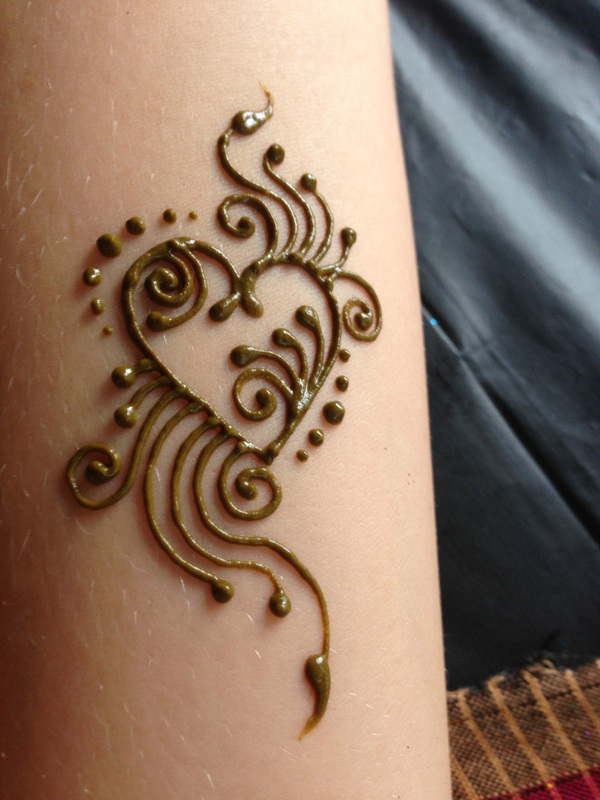 The kids loved everything and I, myself, was first on line for a glitter tattoo! I have never seen balloons formed into so many amazing shapes! The face painting and tattoos were truly amazing works of art!